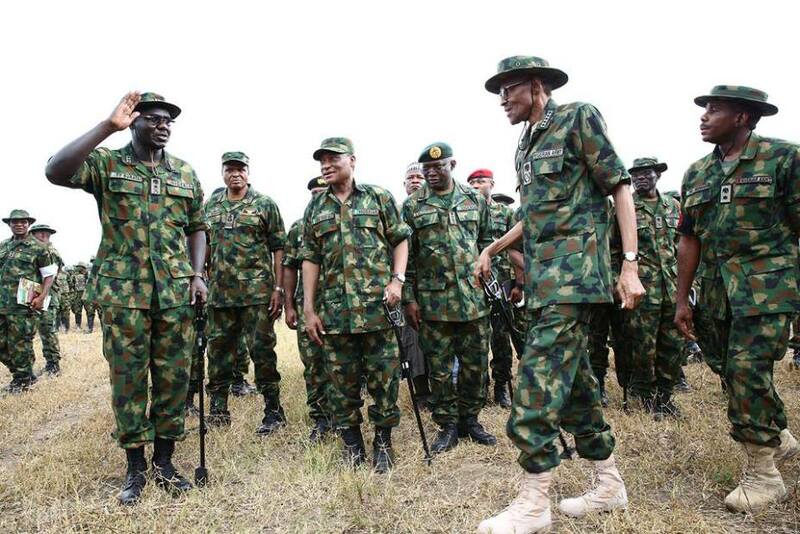 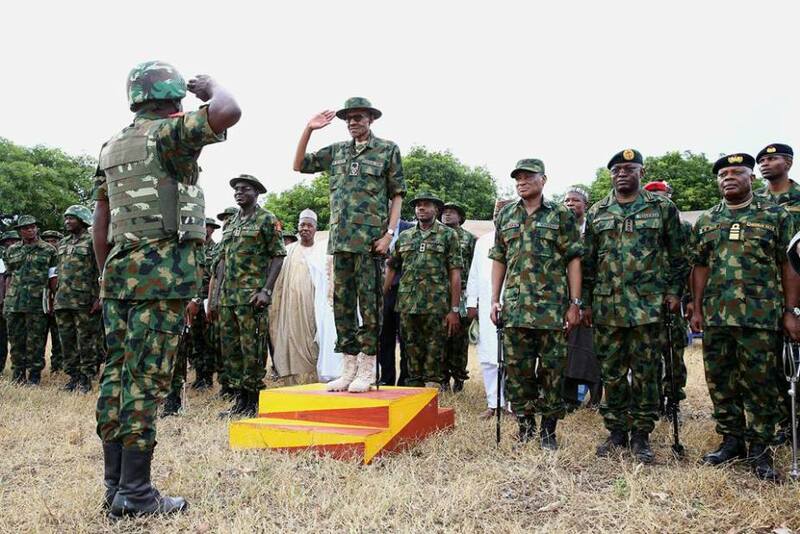 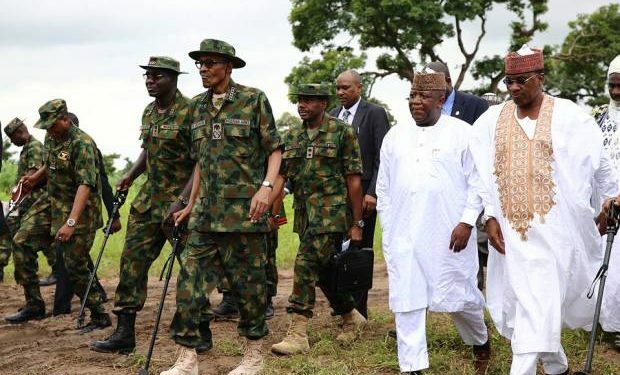 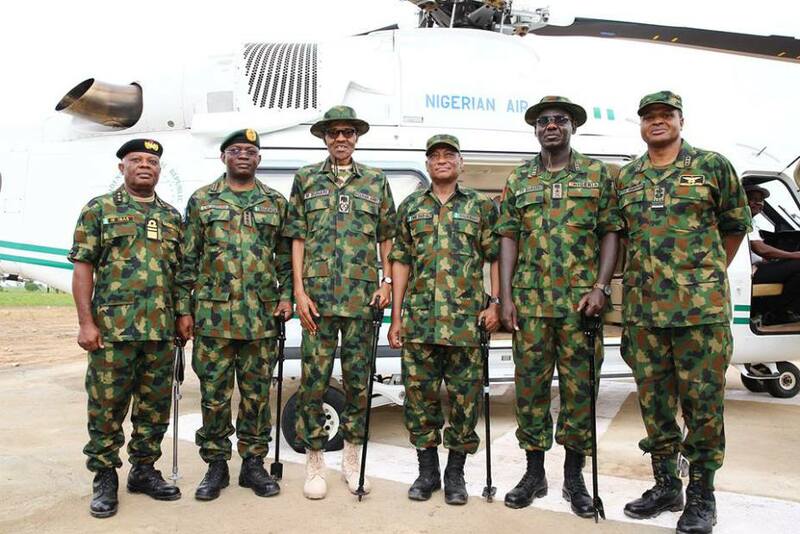 Nigeria’s president Muhammadu Buhari has come under criticism for dressing up in military fatigues to address and launch a new military campaign against cattle rustling in Zamfara state last week Wednesday while never taking similar action or visiting areas where suspected Fulani herders had committed massacres on indigenous farmer populations. 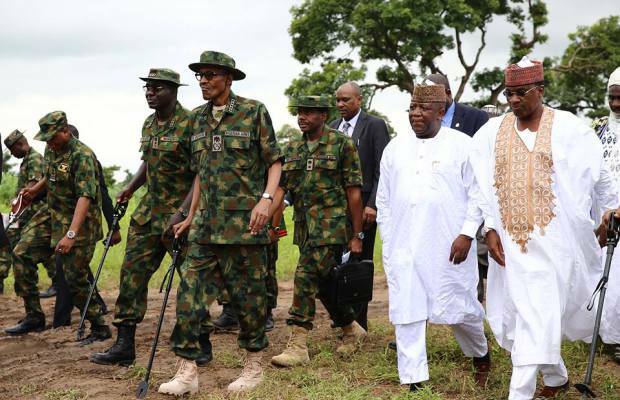 Are cows more important to the Fulani president than us, people remarked on twitter. 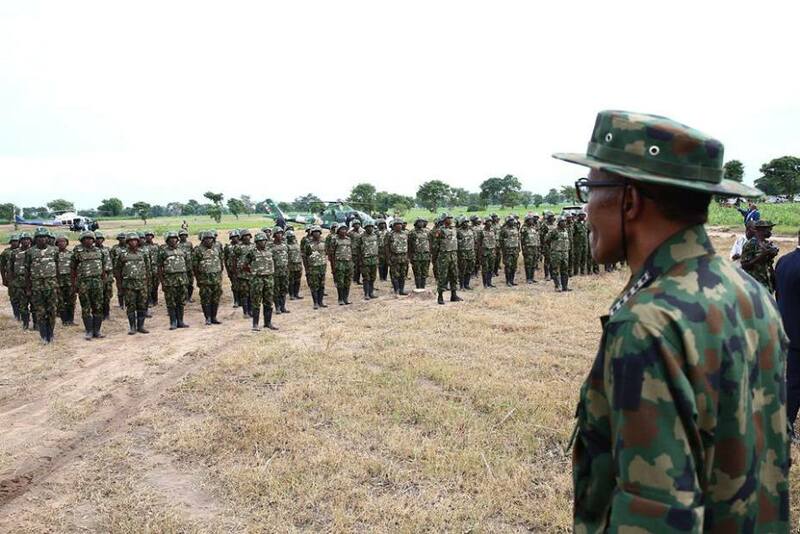 The Federal Government deployed hundreds of soldiers to combat armed gangs terrorising residents of Zamfara State and rustling cows.